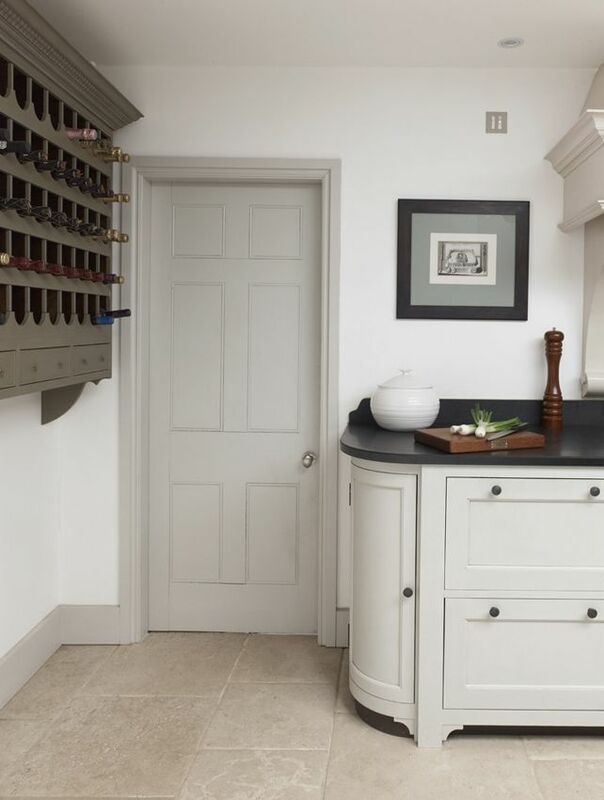 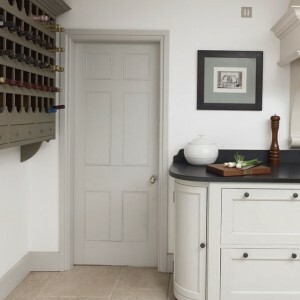 When it comes to decorating, doors are often not a consideration in the design scheme and as a result are painted the standard white. 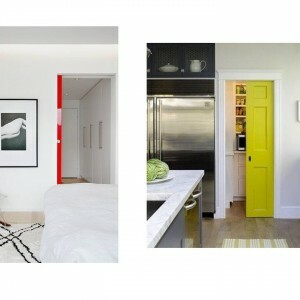 However, with a bit of thought (and bravery) you can make your home stand out from the rest. 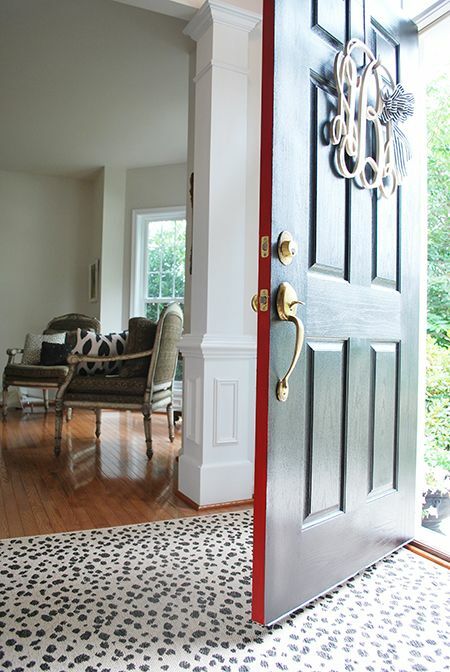 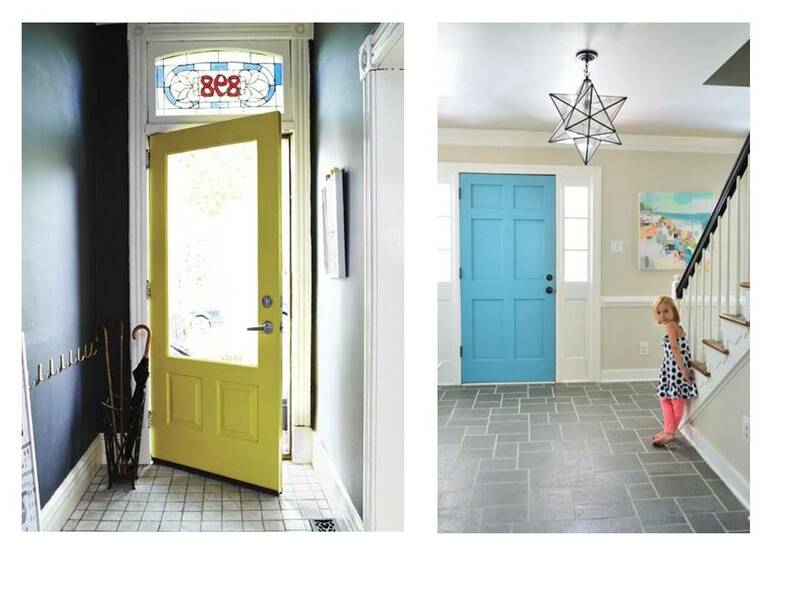 Paint the interior of your front door in a vibrant hue for a welcoming entrance. 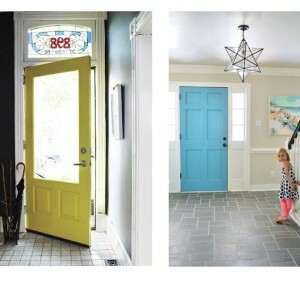 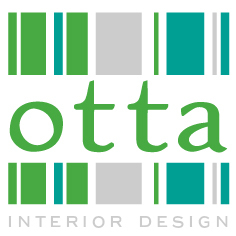 Add a contrasting colour on the inside edge of your front door for an unexpected colour surprise. 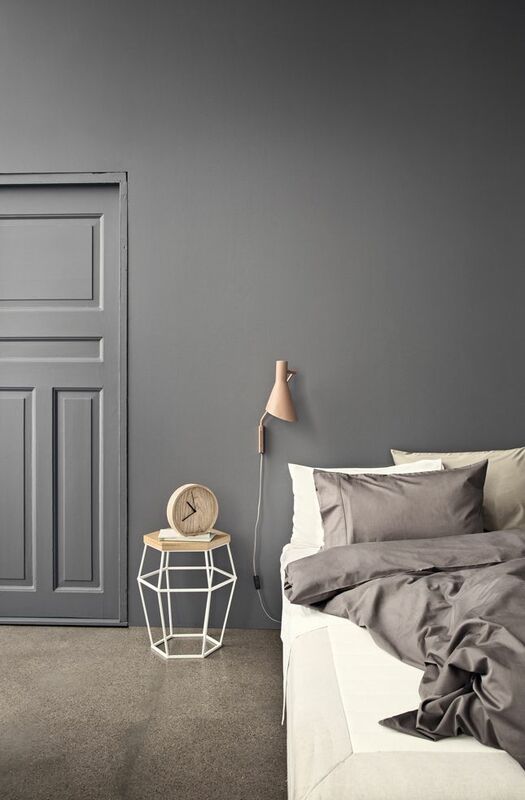 Use a darker tone on woodwork to make the walls feel lighter in contrast and create a strong contemporary aesthetic. 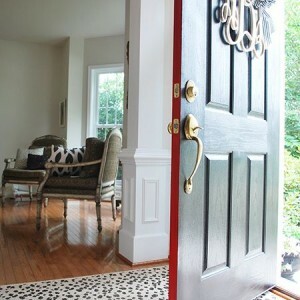 Paint the door and woodwork in the same colour as the walls for a strong, clean look. 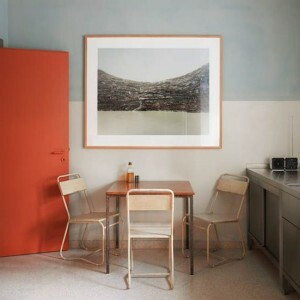 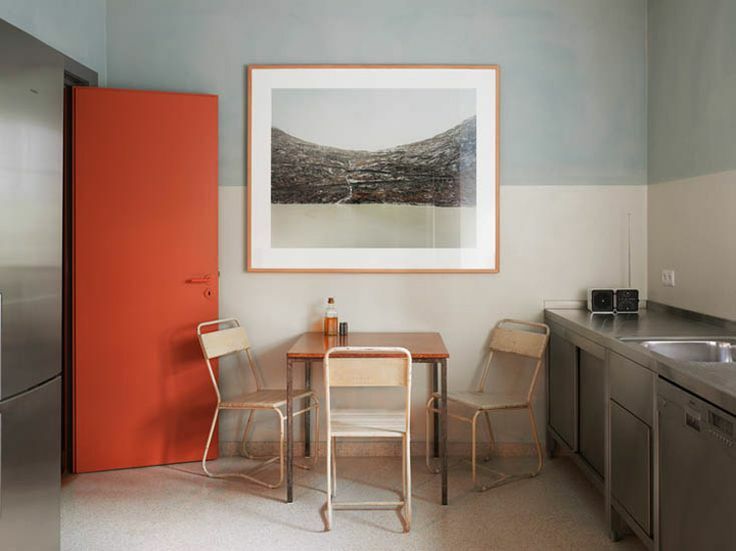 It generates a sense of calm in a room, as well as exaggerating its size, as there are no contrasts. 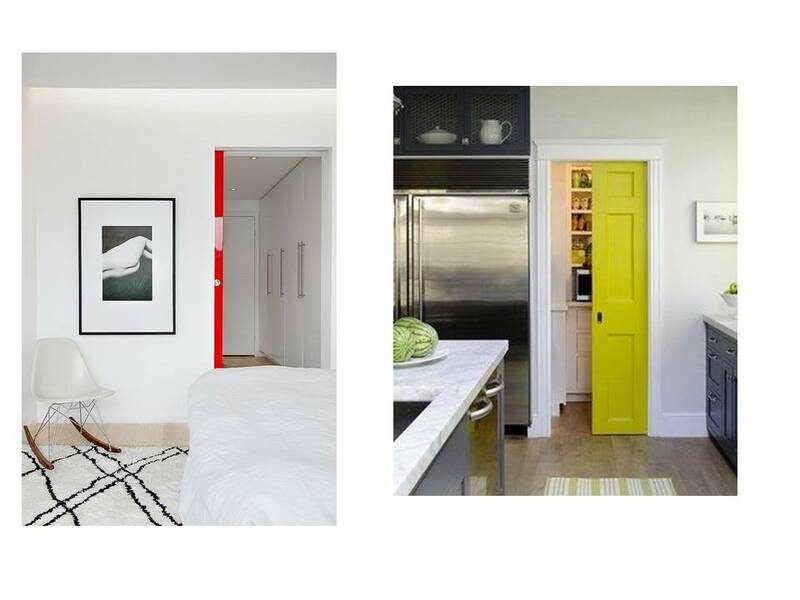 Use a contrasting colour on a door to add a bold colour block to a scheme. 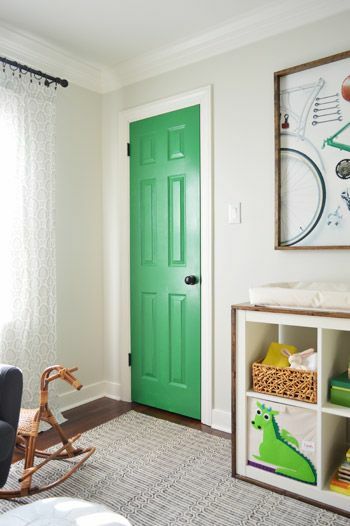 Add a sense of fun to a children’s room with a bold complementary colour. 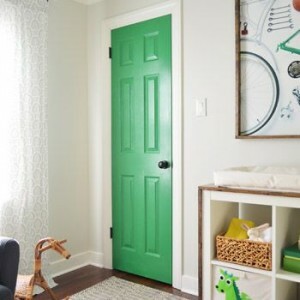 Add a burst of colour to a scheme by making feature of a pocket door.